This November, professional cinematographers and ambitious photographers alike will be flocking to the DJI store. The rest of the world may be blissfully unaware of what’s about to happen, but the world of filmmaking and aerial photography is poised to change. I say that with complete confidence, because of what I’ve read about DJI’s ground-breaking new camera, and what I know DJI can do with its tech. 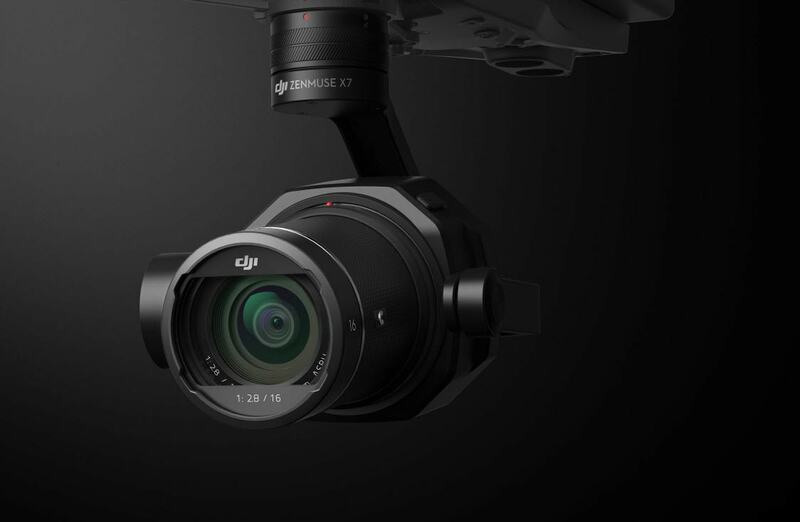 We’re just weeks away from the official launch of the DJI Zenmuse X7. This revolutionary camera is designed to work with DJI’s Inspire 2 drone, and will shoot videos in 6k. It happens to be the world’s very first Super 35 camera that has been tailored specifically for aerial cinematography. But what does that even mean? In recent years, drones have proven their potential in the world of filmmaking. But that’s just it – they haven’t progressed beyond ‘potential’ movie making gear. They could support cameras, but drone cameras themselves weren’t ideal for cinematography. This is where DJI’s Zenmuse X7 comes in. What’s so special about the Zenmuse X7? For starters, the Zenmuse X7 is a Super 35 camera, which means that it has an exceptionally large sensor that can shoot RAW 6k videos. The large sensor also entails a much higher sensitivity to light, thanks to which the camera has 14 stops of dynamic range. Compare this with the 12.8 stops that its predecessor (the Zenmuse X5S) had, and the X7 is the best performer in this department yet! The ultra-high resolution footage that the Zenmuse X7 can shoot offers immense creative freedom. Its frames that can be cropped if needed without losing important information. Plus, the camera’s wide dynamic range is backed by a high SNR as well (46dB as compared to the X5S’s 38dB), together offering unmatched freedom and control over the editing stage. 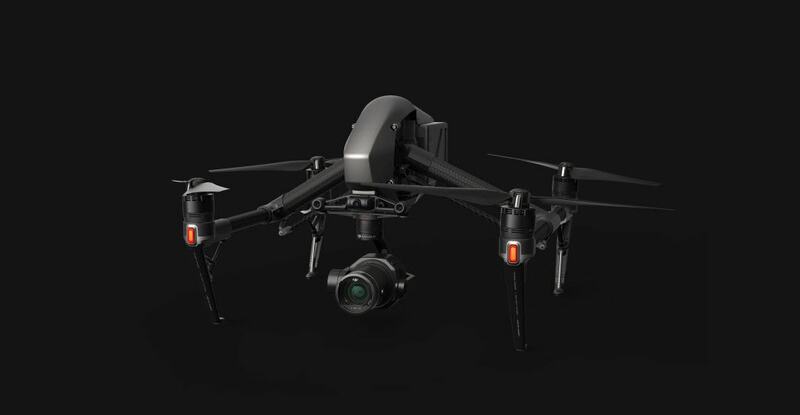 DJI is also updating the Inspire 2’s image processing system to help users reap all the rewards of the X7. But I’m yet to mention this drone camera’s biggest selling point. The Zenmuse X7 is designed for flight. The features I just mentioned are redundant if the camera that sports them isn’t suited to the physical demands of aerial cinematography. But that won’t be an issue with the Zenmuse X7. Not only is the camera compact and lightweight, it also comes with a DL-Mount, a never-before-seen aerial lens mount designed for effortless switching between four prime lenses. 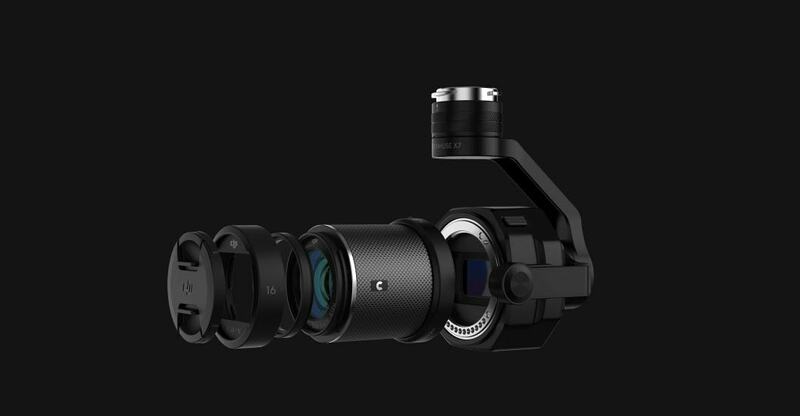 Speaking of which, the X7 can support 16mm, 24mm, 35mm, and 50mm prime lenses, all built with carbon fibre to keep the rig lightweight yet rugged. The Zenmuse X7 has me wishing I had chosen movie making as my profession! Probably a bit too late for that, but I can definitely look forward to the visual magic that cinematographers will create with this ground-breaking new camera.